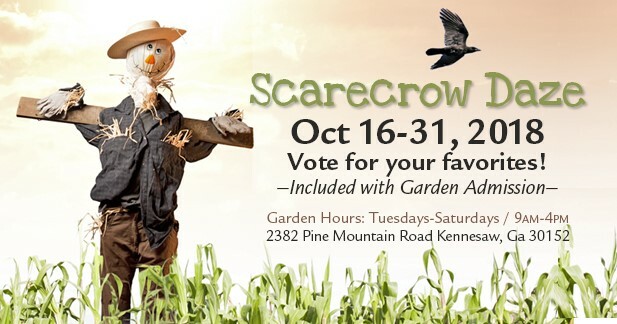 Enjoy Fall at SGG with Scarecrow Daze! 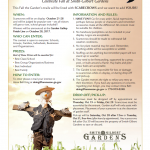 Local businesses, families, organizations, and individuals created scarecrows just for SGG and placed all throughout the Gardens. See if you can find them all and vote for your favorites!